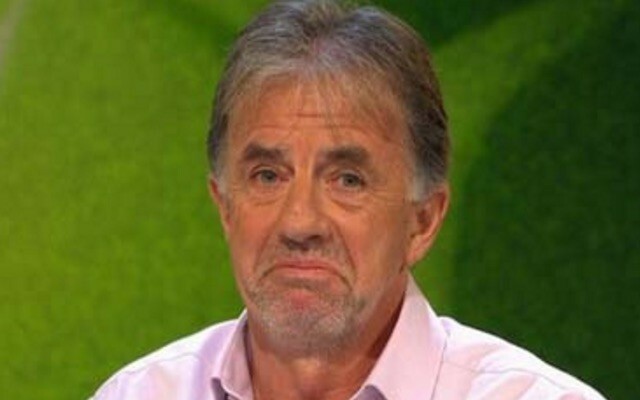 Liverpool Legend and BBC Sport pundit Mark Lawrenson has predicted a 1-1 draw for the Reds in the upcoming Merseyside Derby. This comes following two impressive results by both clubs; Liverpool running riot against Watford and Everton turning Cardiff City over 3-0. Lawro makes predictions on a weekly basis and reckons Everton lost at Anfield only because of a “piece of bad luck” – that being Jordan Pickford bouncing the ball off his own crossbar to set up a easy nod-in for Divock Origi. British sprinter Dina Asher-Smith, Lawro’s opposition in his prediction piece, disagreed with his prediction though as she thinks the Reds will win 1-0 away from home – and we agree. Lawro rarely gets it right and we think he’s wrong here too – Liverpool were an attacking melting pot on Wednesday night and the Blues will struggle to contain us. Providing we give our bitter rivals the same poison we served Watford, the 233rd Merseyside Derby will be yet another one to forget for Everton. A win for the Jurgen Klopp’s men means another week atop the Premier League table and, with Everton’s three losses last month, it won’t just be Mo Salah licking his lips.